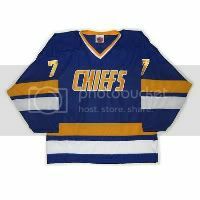 Not even Hilary Knight can make these jerseys look good. I was told that the US arm triangles were to represent a bald eagle's wings. It looks more like Tony the Tiger. NHL players should be glad they don't have to wear these.